This listing features Nickel Silver Wire. These crystals measure 2mm wide by 1mm long and the hole measures .5mm in diameter (the hole size may vary on each bead). 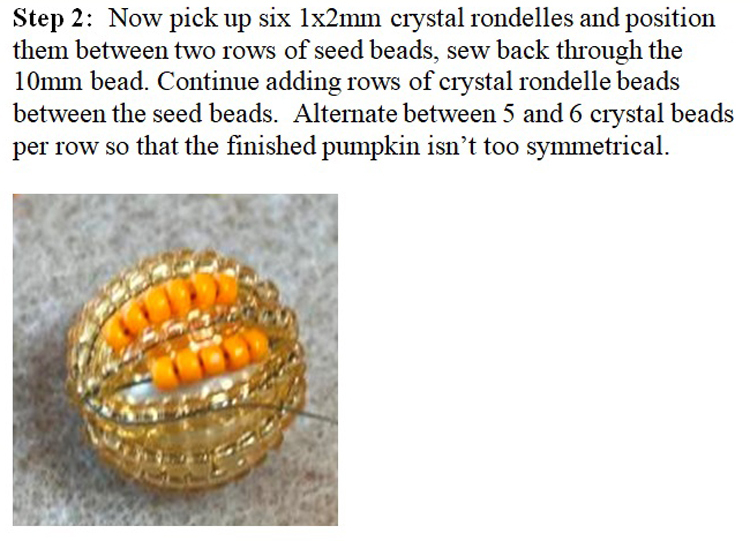 There are 198 to 200 beads on a strand. 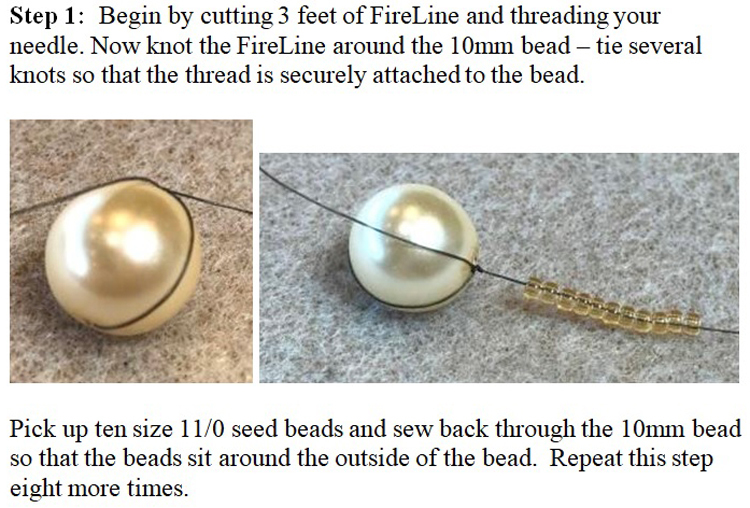 Each strand measures 12 to 13 inches long. Comes in a package of 50 bead-caps. These bead-caps measure 9mm. Tube measures 2 inches long and weighs 5gm (including the tube). 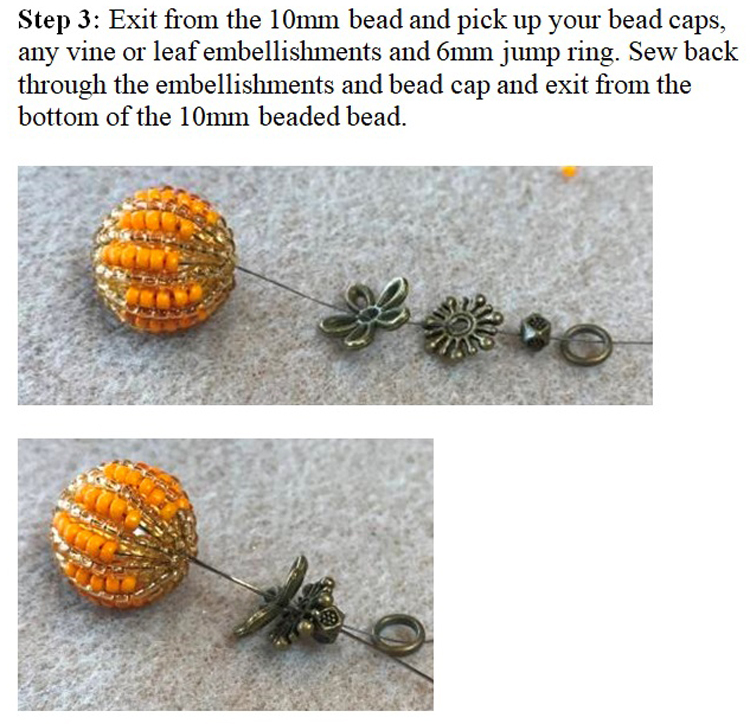 Seed beads are 11/0 Delicas. Tube measures 2 inches long and weighs 5gm (including the tube). 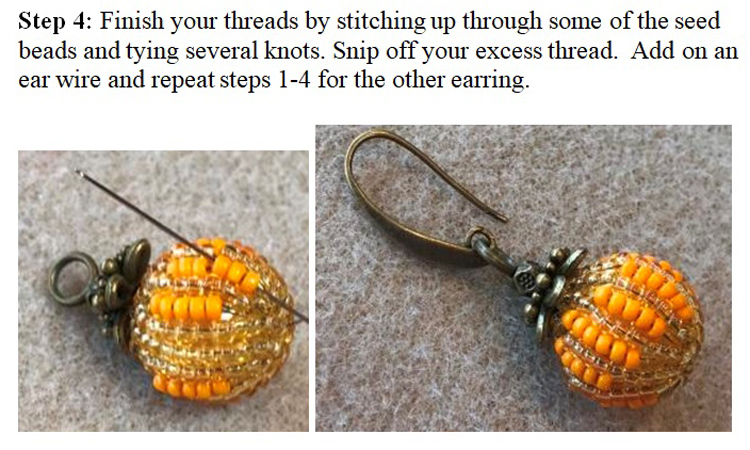 This listing features size 11/0 Delica seed beads. They come in a tube 2 inches long and weigh about 5 grams. 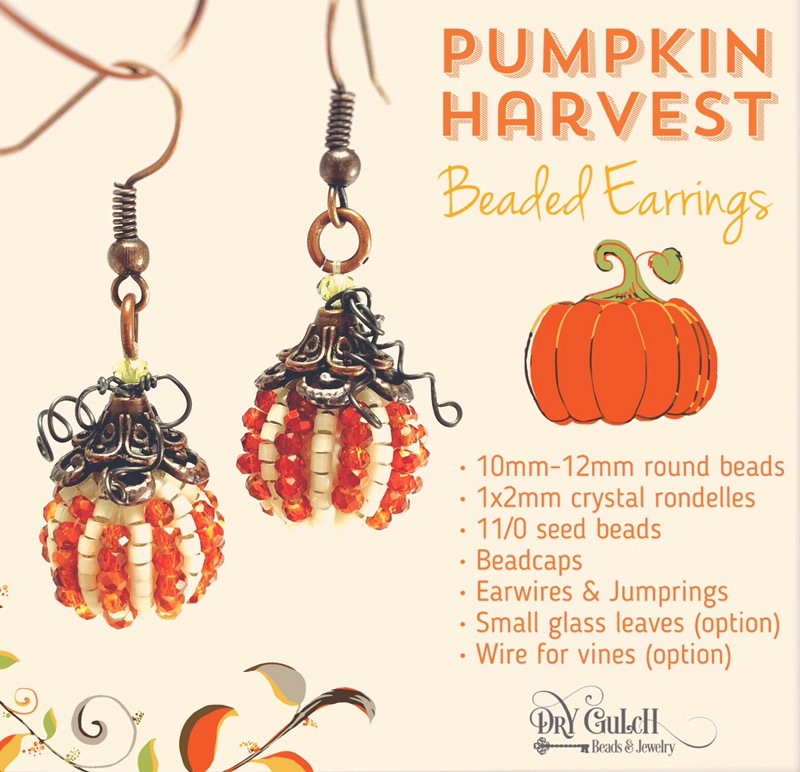 Bead count varies per tube. 17 beads / str Only 6 strands in stock!